Today’s children and adolescents are experiencing higher rates of overweightness/obesity and poorer health outcomes than any other time in history. As overweight or obese children are at greater risk of the same conditions in adulthood and the ensuing health consequences which arise, literature highlighting how theoretical frameworks can be utilized to guide physical activity intervention programs is advised and needed. Provision of contemporary research with the aforementioned objectives in mind is the reasoning behind the current book. By providing analyses and interpretation of children and adolescents’ physical activity behaviors through the lens of well-established psychological and/or health promotion theories, this book provides empirically-based conclusions and implementation strategies for scholars and practitioners who desire the promotion of physical activity participation and better health outcomes among these populations. 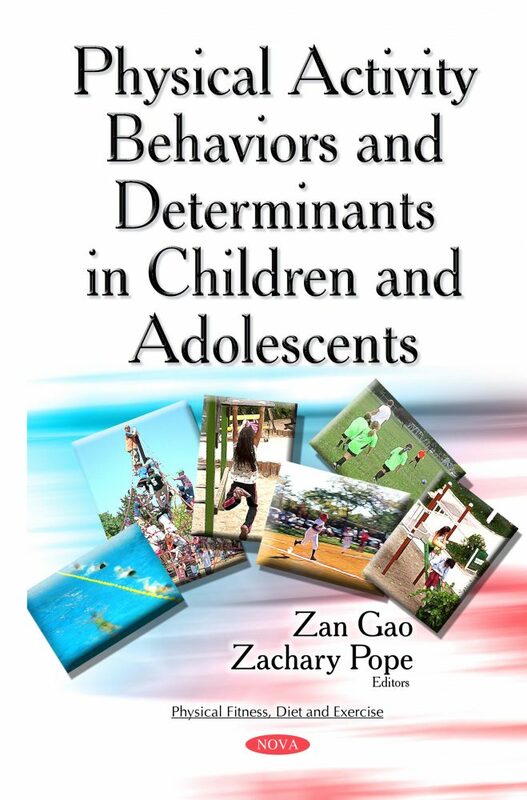 Within this book, readers can expect to find chapters devoted to the analyses of physical activity behavior among children and adolescent in free-living and physical education settings with an emphasis of how the manipulation of physical activity determinants, such as physical activity self-efficacy, enjoyment, situational interest and social support, influence physical activity participation. Other aspects of the book include a synthesis of how variables such as parent’s beliefs regarding physical activity, perceived exertion, as well as the youth’s gender and age affect the related physical activity determinants and the subsequent implementations of physical activity interventions. It is hoped that through the current book’s structured formatting and writing quality, scholars and practitioners can better formulate real-world physical activity intervention programs which provide the best opportunity for the youth population to be more physically active and healthy. This book is written for the below target population, including but not limited to: educators, physical activity specialists, kinesiology and public health researchers, pediatricians and other health care practitioners, child health researchers, and child health policy makers who are involved in the effort of promoting physical activity levels and improving the quality of life of vulnerable populations.